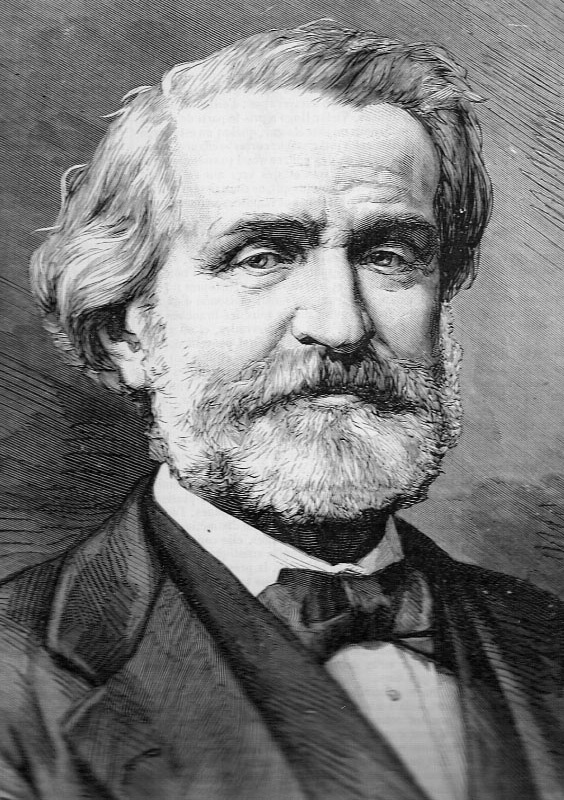 Come and sing… Verdi Requiem! AN INSTANT CONCERT FROM SCRATCH! 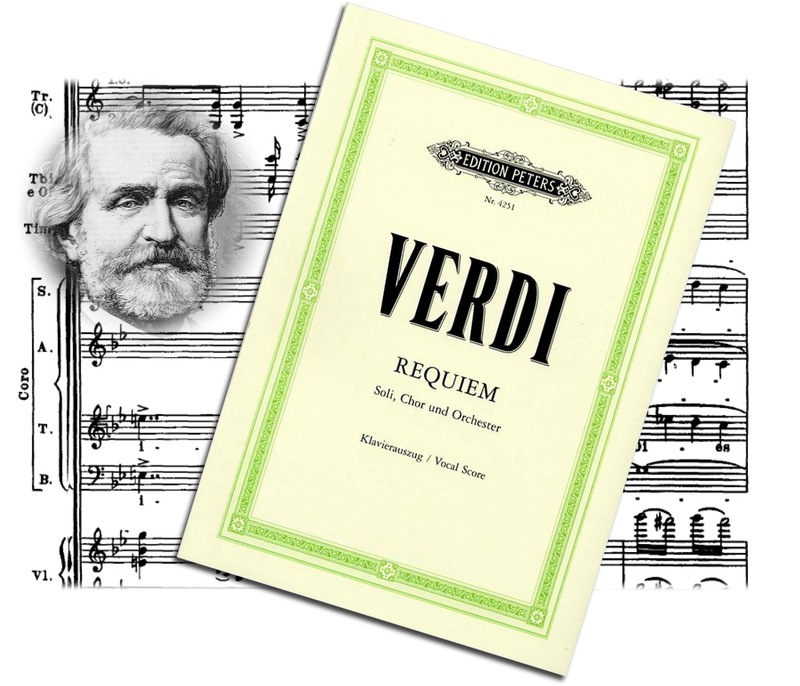 Bring your music score and join us in singing this rousing piece alongside the orchestra and soloists in the Great Hall on Sunday 3rd June at 2.00 pm – listeners are welcome too! Free entry – donations welcome. All proceeds go to Barts Cancer Unit. The Barts Great Hall is an impressive historical environment for our concerts. If you enjoy singing and like an informal approach, join our choir – we welcome new members. For details, contact: 020 7588 3635. Next concert – Monday 16th July at 7.30 pm, Great Hall, Barts – tickets at the door! Proceeds in aid of Barts Cancer Unit. Barts Great Hall is an impressive historical environment with a distinctive acoustic. If you have a voice and like an informal approach to singing, please join us – we welcome new members. Come and enjoy the evening and bring your friends. Barts Great Hall is an impressive historical environment with a distinctive acoustic. And If you enjoy singing and like an informal approach, please join us – our choir also welcomes new members.